Compucity is a leading manufacturer of computer cases since 1996. 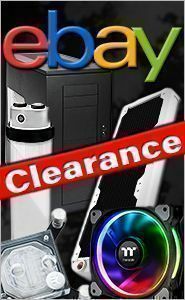 With over 10 years in manufacturing professional computer cases and power supplies, including full tower, mid tower, mini tower and desktop in Taiwan. We have a factory located in Mainland China with a workspace of 40,000 square meters and more than 1,500 staff. Our current production capacity is now around 600,000 units monthly. We export our products to countries all over the world and enjoy an excellent reputation through years of experience. The best product quality is ensured with our team of highly qualified R&D engineers.